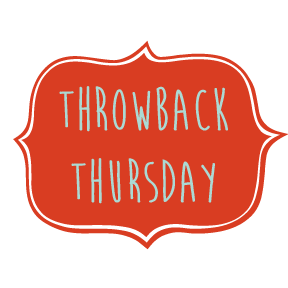 Every Thursday, we feature a throwback. These reads are hand-picked by our members as a highly recommended re-read. 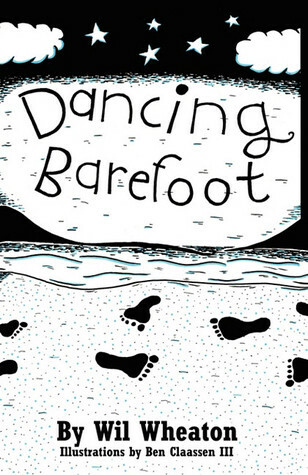 This week, Lila selected Dancing Barefoot. Wil Wheaton - blogger, geek, and Star Trek: The Next Generation's Wesley Crusher - gives us five short-but-true tales of life in the so-called Space Age in Dancing Barefoot. With a true geek's unflinching honesty, Wil examines life, love, the web, and the absurdities of Hollywood in these compelling autobiographical narratives. Based on pieces first published in Wil's hugely popular blog, www.wilwheaton.net, the stories in Dancing Barefoot is a vivid account of one man's version of that universal story, the search for self. If you've ever fallen in love, wondered what goes on behind the scenes at a Star Trek convention, or thought hard about the meaning of life, you'll find a kindred soul in the pages of Dancing Barefoot. In the process of uncovering his true geeky self, Wil Wheaton speaks to the inner geek in all of us. Lila gave this book FIVE STARS, so make sure to check out her review!